Room requests can be made when a child age 21 or younger is being treated at a local Westchester Hospital. A room request is not a guarantee of a room. It is simply a request. House staff will contact you to let you know the status of your application. Should you have any questions, please call the House directly at 914-493-6455. 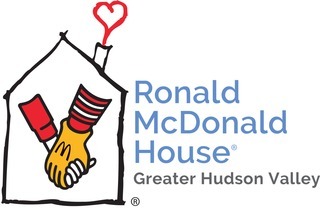 Ronald McDonald House of the Greater Hudson Valley has twelve bedrooms, each with a private bathroom and two full size beds. Families accepted into the program will be given thirty days to occupy the house unless their child is: 1) moved to a non-critical unit of the hospital, 2) discharged from the hospital, or 3) does not comply with house policies. Families may be given extensions based on the child's medical status or how far the family lives from the hospital.